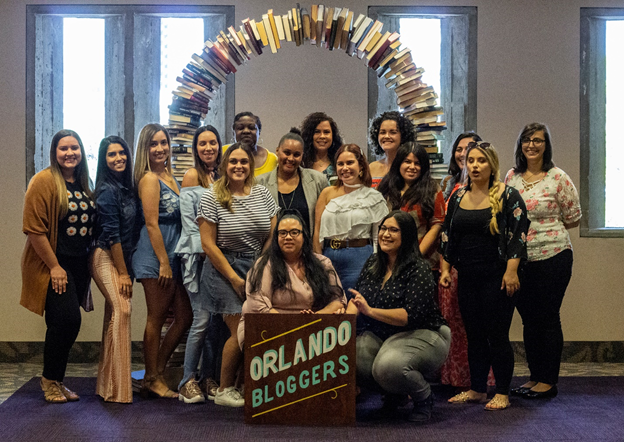 March 2019 Orlando Blogger Meetup was with Lynnette Cantos, who is on IG @lynnecantos. 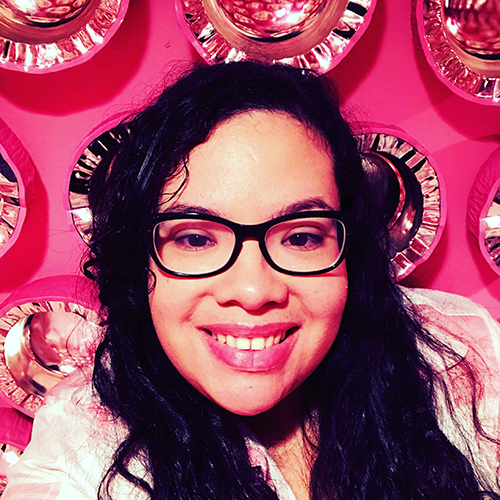 Lynnette is a visual and multimedia journalist based in Orlando. Lynnette came to teach us about Video Editing 101. We learned the basics of video editing and production to jump start our own creative brands. There was so much to information to be learned from Lynnette that we are having her come back later on in the year, so we can get part 2 of the video editing aspect. That lady is a wealth of information. Always remember to have your storyboard and/or script idea. Make sure you have the right tech equipment and accessories. Always use a hard drive, it takes less time to download large files. 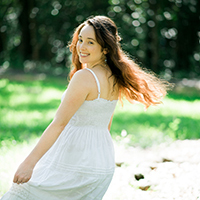 Check your lens, do you have your Prime Lens and your Zoom Lens? If using voiceover – make sure you have a good mike, Lynnette suggested a Yeti Mike or Voice Memo Recording App. Thank-you everyone for coming out and meeting with us. Thanks to The Orlando Public Library for your hospitality and allowing us to utilize your Magnolia Room on the 3RD Floor. Special thanks to Kelly Lamano from Twenty Something Vision for the photos. Save the date for April 27th-see you then!